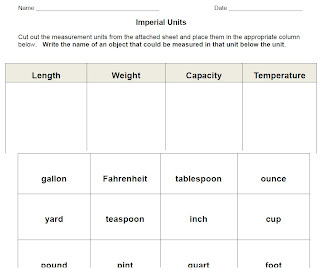 This is a great introduction to the Imperial Measurement System. 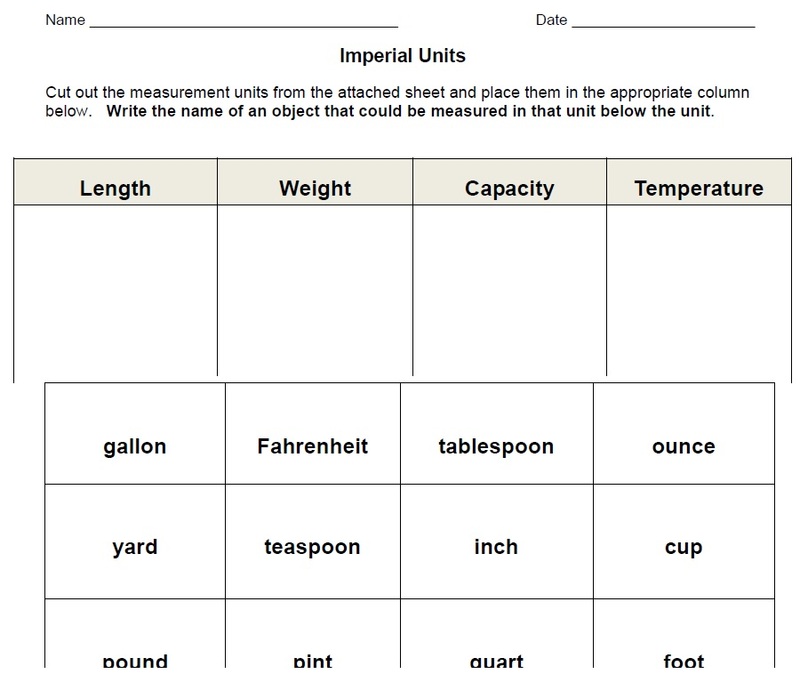 Students will cut out various units of Imperial Measure (teaspoon, tablespoon, fluid ounce, cup, pint, quart, gallon, inch, foot, yard, mile, ounce, pound & Fahrenheit) and paste them under the appropriate headings (Length, weight, capacity, temperature). They are also asked to provide an example of when each unit is used. 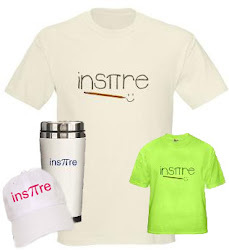 Download the worksheet free here!